Within a nook in the colonial structures of Cantonment Road lies E’s FITNESS, a fitness organisation and gym that was established by Elinn S Ahmad to help customers achieve individual health goals within an environment suited for regular exercise and training. 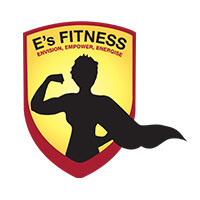 E’s FITNESS’s team of certified trainers conduct a variety of classes including group classes, corporate wellness sessions, personal training, and more within its sectioned workout spaces. 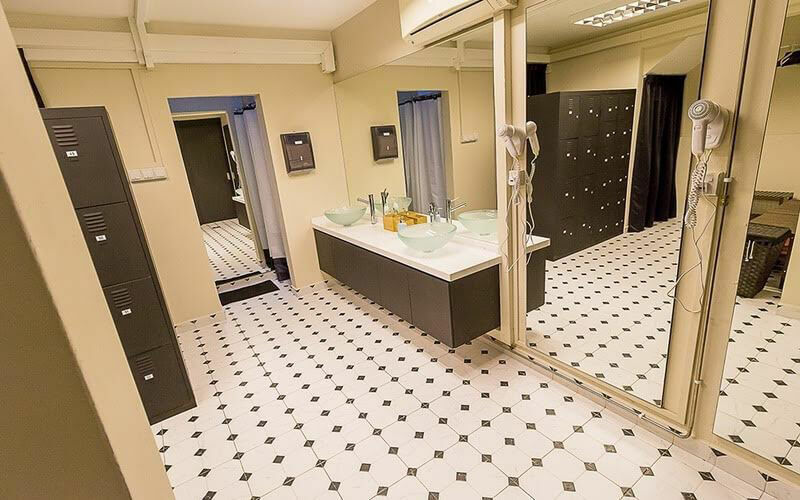 The centre also offers customers facilities such as showers, water dispensers, WiFi, and a children’s play area for their children to play in while they focus on their fitness goals.